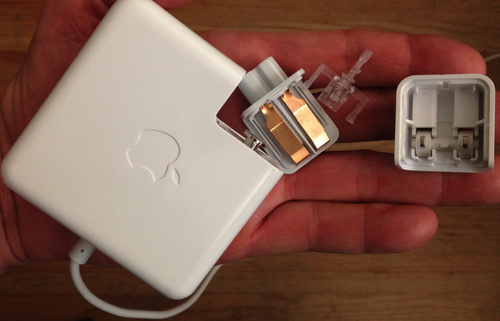 But, the even-more-lethal counterfeit MacBook chargers are not part of the program. 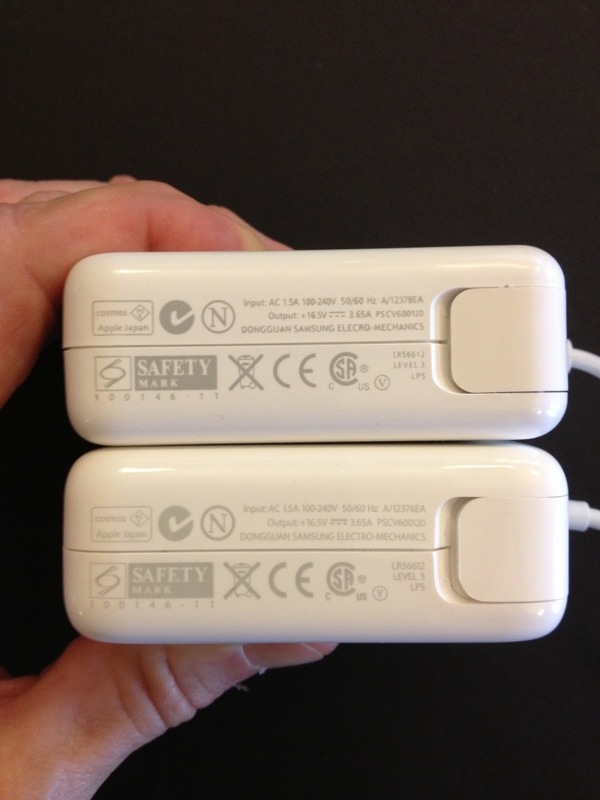 I first wrote about these potentially deadly counterfeit devices back on April 16: Fake MacBook Power Supply Self-Destructs. My MacBook Pro computer is my writing tool. I take it everywhere, so I needed a second power brick to travel. The charger at the Apple store was $80. So, late last month, I turned to Amazon and bought a 60 watt supply for $38.87 (below) from one of their Marketplace vendors. The purchase was no bargain at all. In what could have become a fatal problem, the plug prongs remained in the AC socket, exposing the interior contacts which were still hot with 110-volt AC. Fortunately, this had been plugged into a power strip that I could turn off easily. It would have been a different story if the charger had been plugged into the wall. The charger turned out to be a counterfeit. I had an Apple employee confirm the counterfeit status. Amazon refunded my money immediately. Kudos. 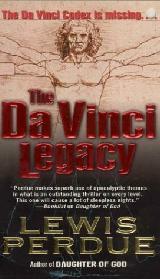 The counterfeits are very realistic, the differences mostly subtle. Some less so. The image below shows the counterfeit at the top genuine at the bottom. 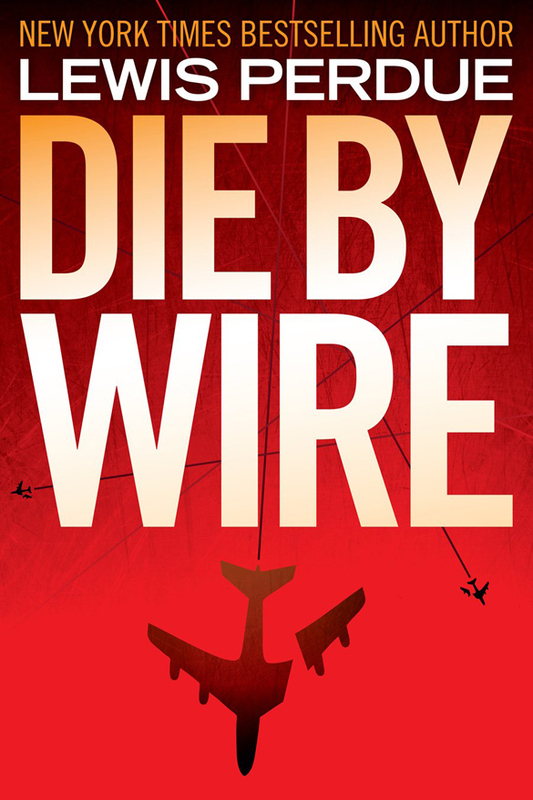 Note the difference in the typeface. The genuine Apple typeface is lighter, more subtle. Note the difference in the stress reliever fitting where the cord attaches to the brick. 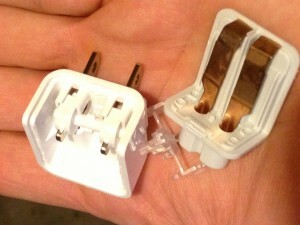 The counterfeit (obviously on left with broken AC plug) is shorter, thicker, and has a little hole in it. In addition, the Apple logo on the counterfeit one is slick and shiny like the rest of the brick while the genuine Apple has a matte finish. Does not show up well in photos. 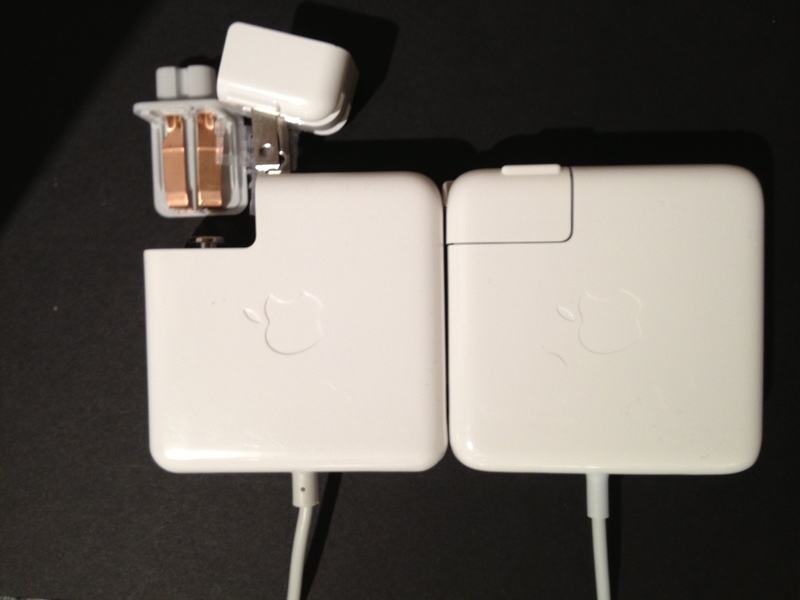 The photo below shows the genuine Apple on the left. Counterfeit on right. 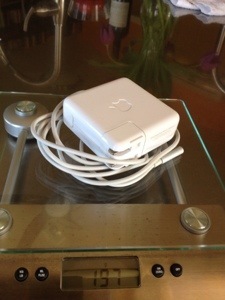 The Apple cord is supple and has a matte texture on the insulation. It coils well and resists kinking. 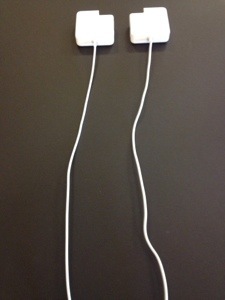 The counterfeit (right) has a stiff cord with a slick shiny surface. It’s stiff and easily kinks. The counterfeit (below), is lighter – 197 grams. 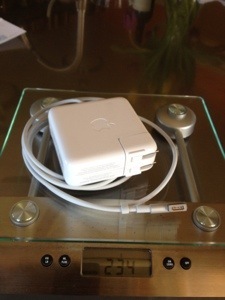 The real Apple power supply, below, is heavier, 234 grams. There are other differences, especially if you open up the case. But I don’t want to crack open the genuine article.